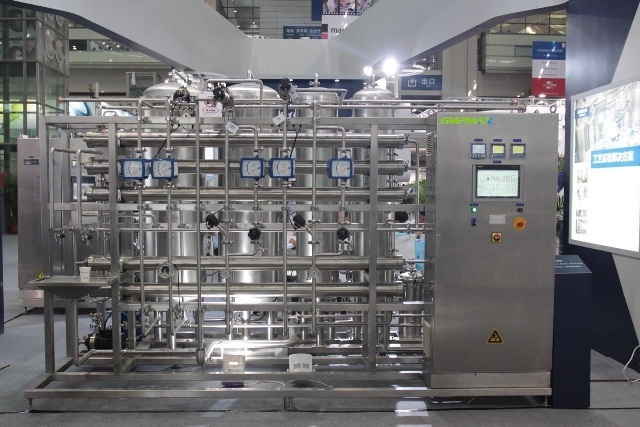 GMPMax Solutions Corporate, dedicated to pharmaceutical industry, is one of the leading suppliers for pharmaceutical technology. 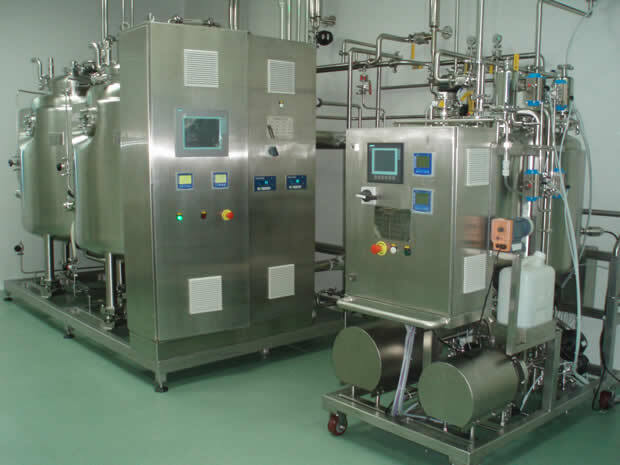 Following the standard of cGMP, WHO, USP, EP, ChP, we provide most competent and optimum GMP solutions for customers around the world, our supply covers a range of complete production lines, advanced pharma engineering, high quality pharma equipment, consultancy services. 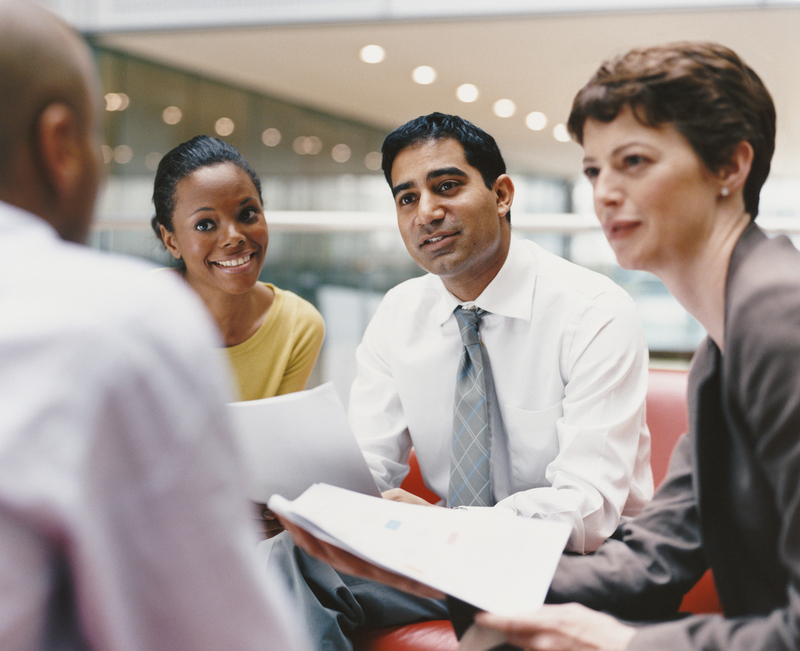 GMPMax, Provides Professional GMP Solutions. GMPMax, Maximizes Your GMP Compliance. 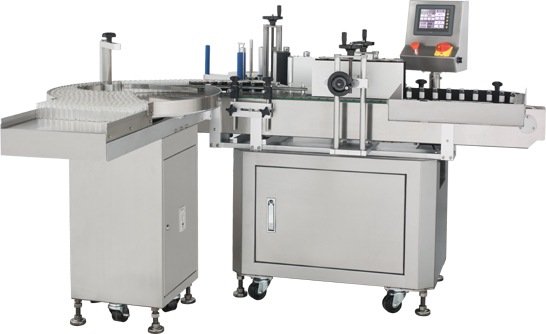 KTN sticker labeling machine is well-designed labeling machine with integration of mechanical and electrical systems; it features with advanced design, simple structure, easy operation, stable production, etc., the control system is controlled by PLC with preset program, with optical signals eye marking, optical signals automatic label checking, place vial detection and other functions. 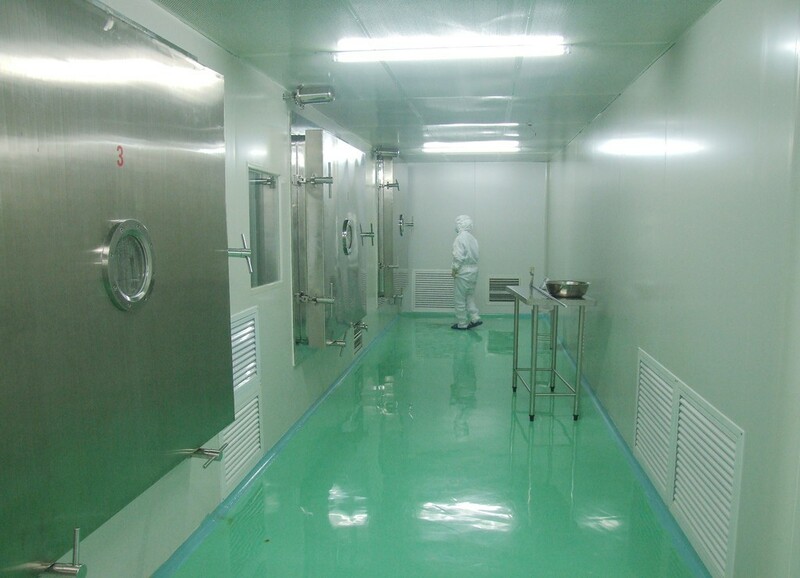 It could be used for cylindrical vertical vials, so it is not only best choice for the small and medium sized pharmaceutical production facility, but also ideal equipment for pharmaceutical, food and chemical industries. 1) Small size, simple operation, easy maintenance. 4) No vial, no label, label break down, machine automatic shut down. 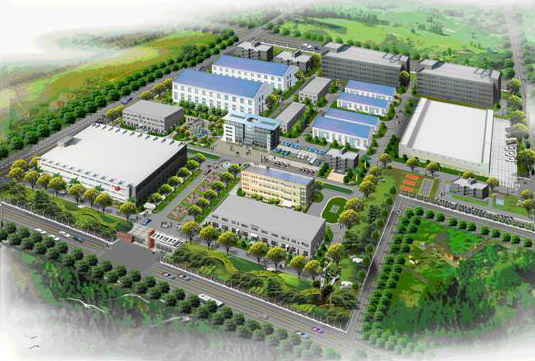 6) Designed according to GMP requirements.